Hey everyone! 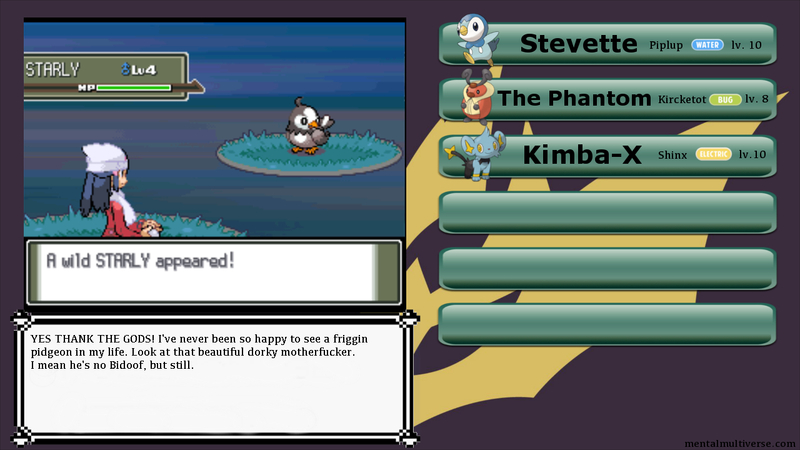 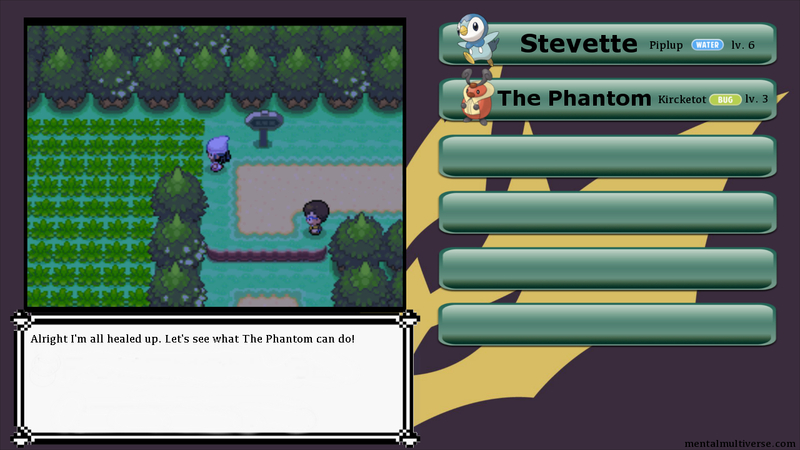 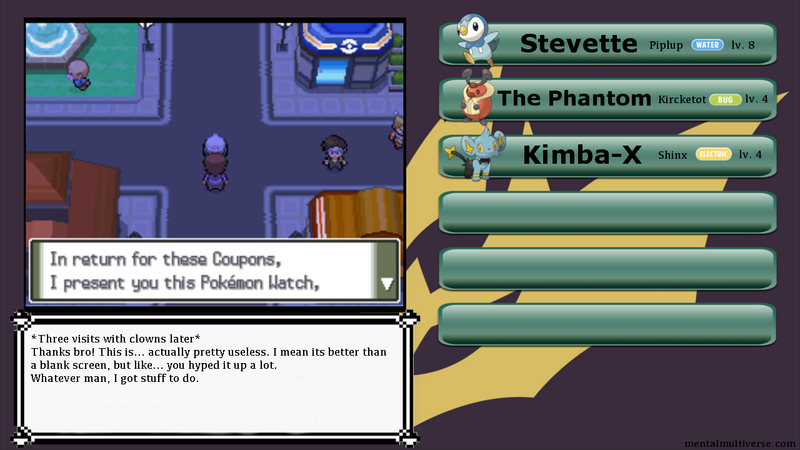 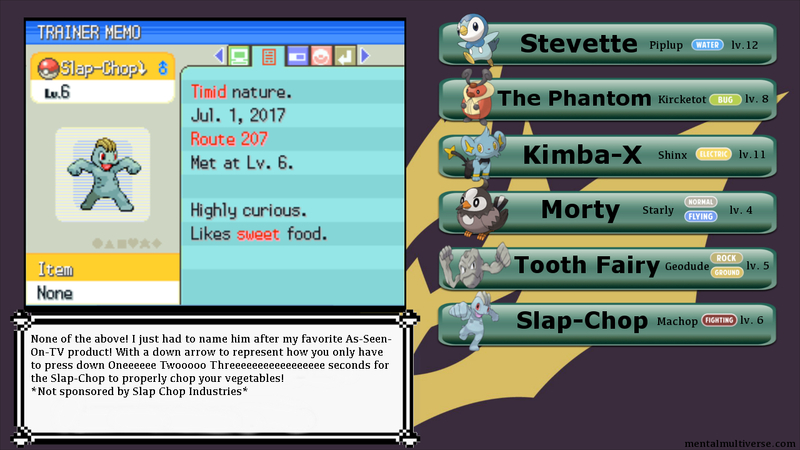 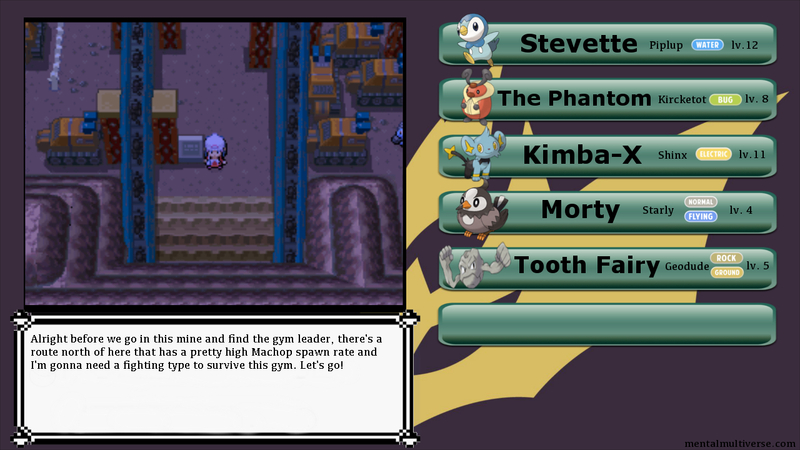 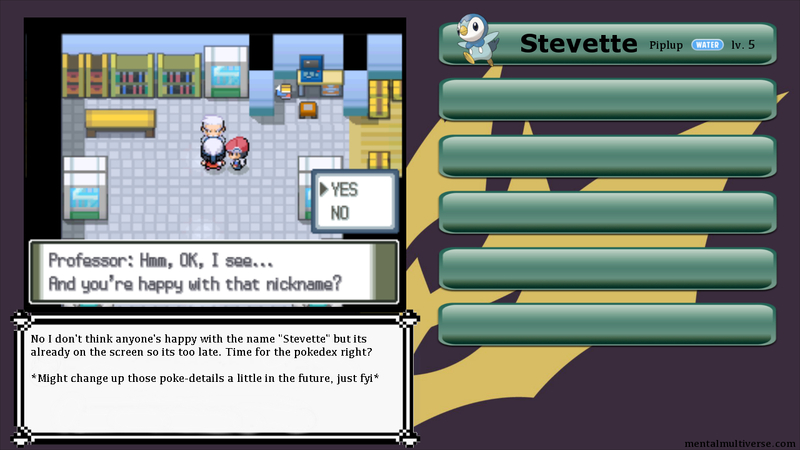 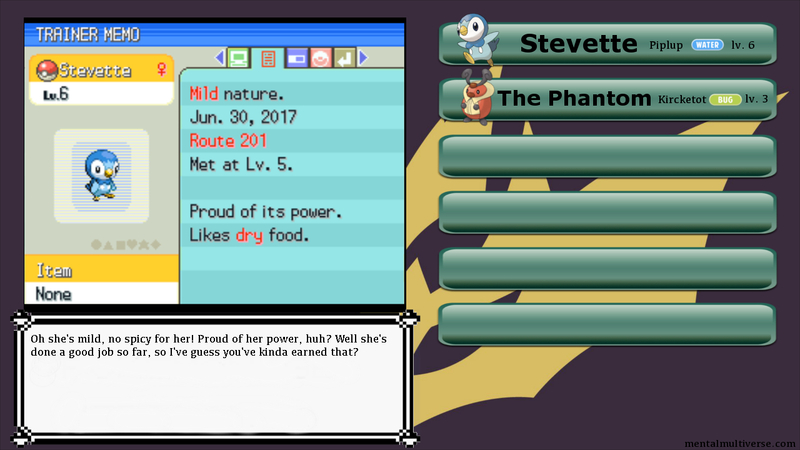 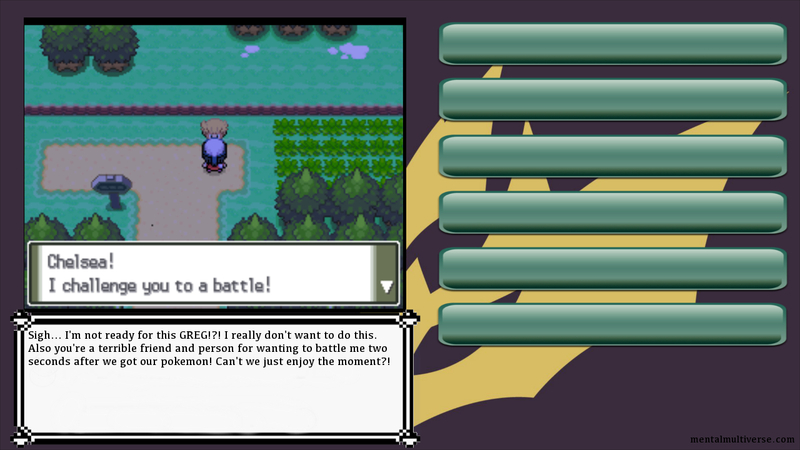 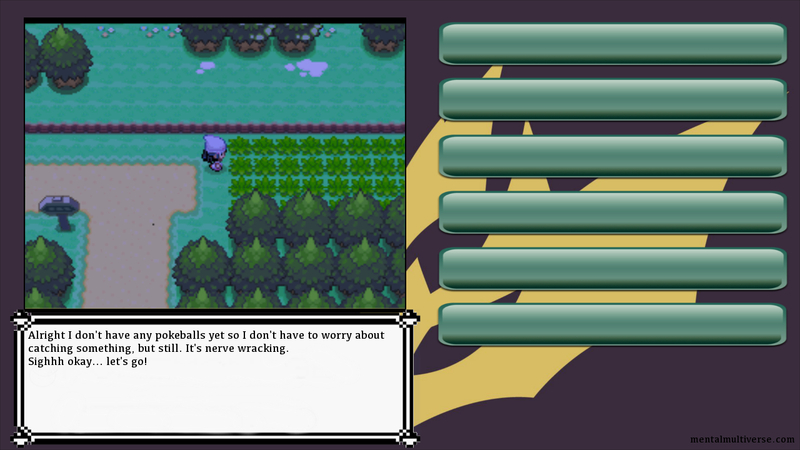 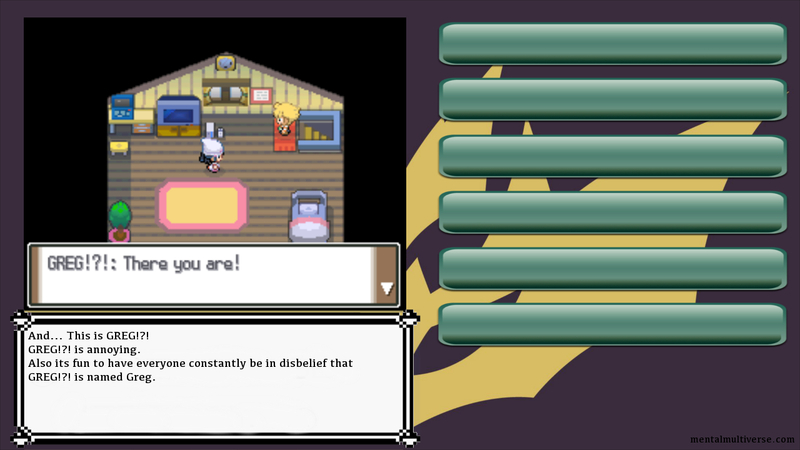 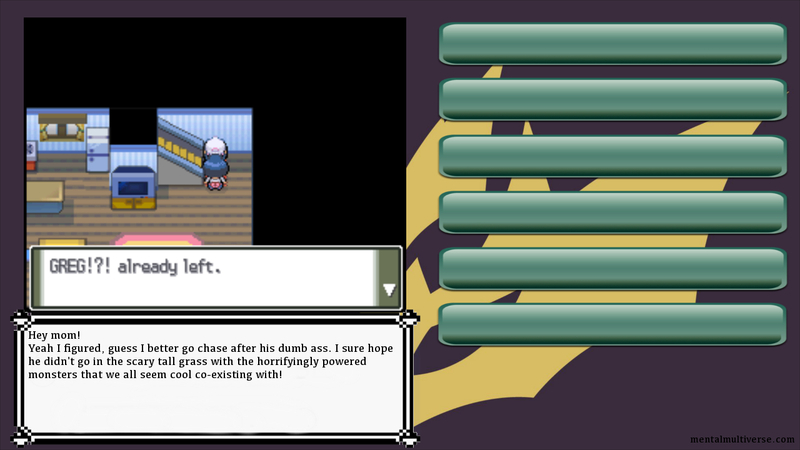 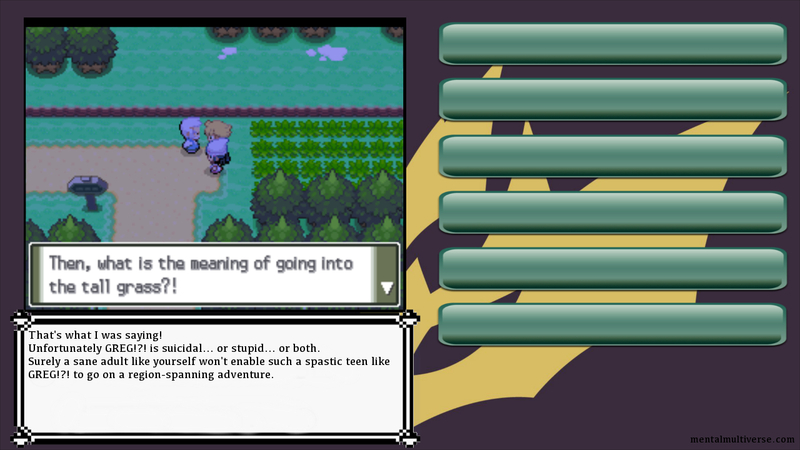 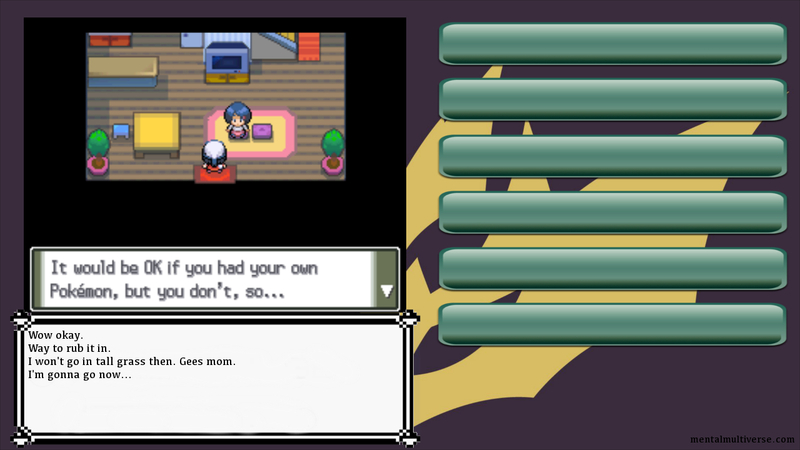 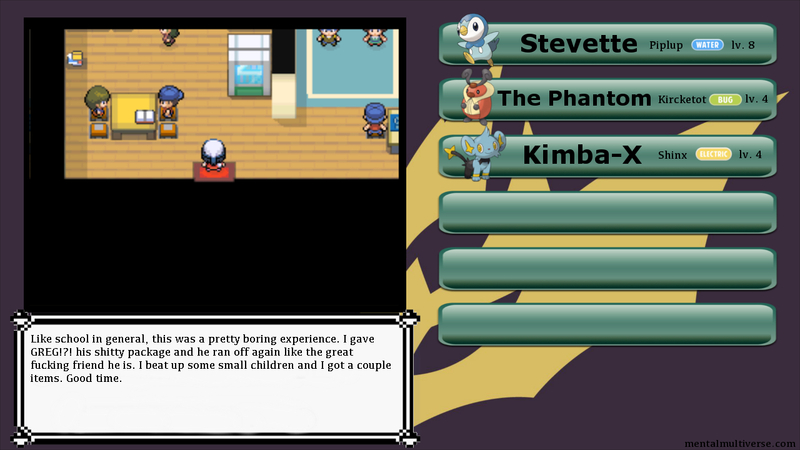 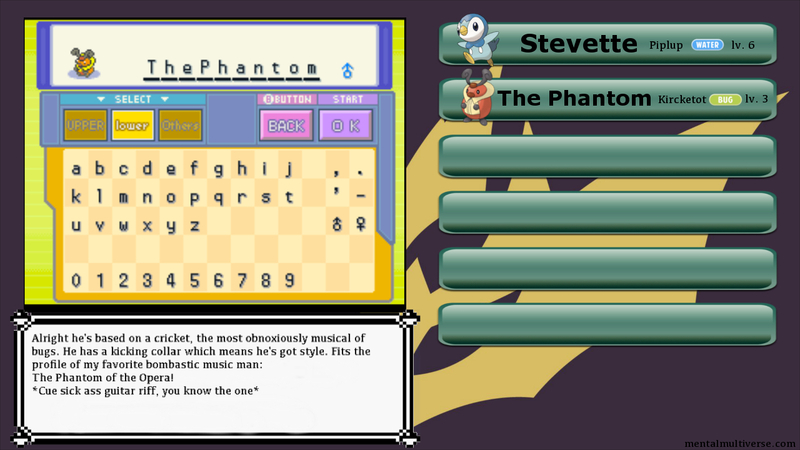 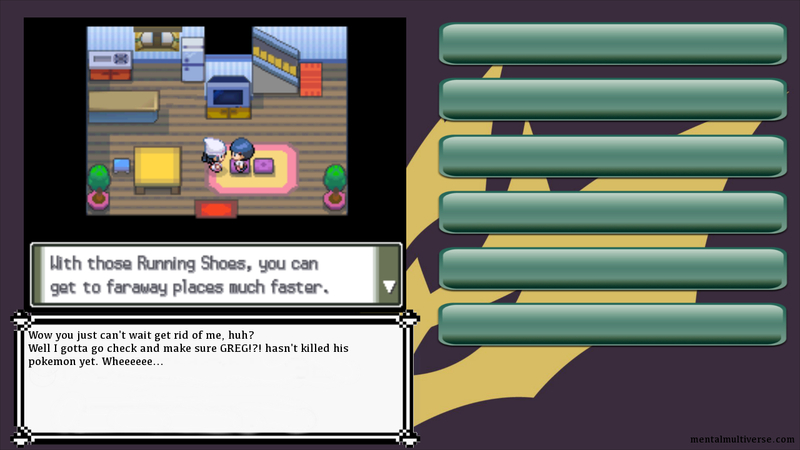 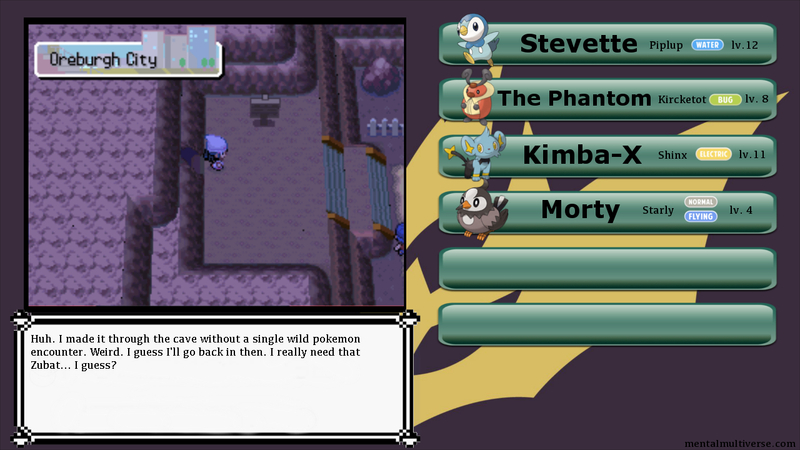 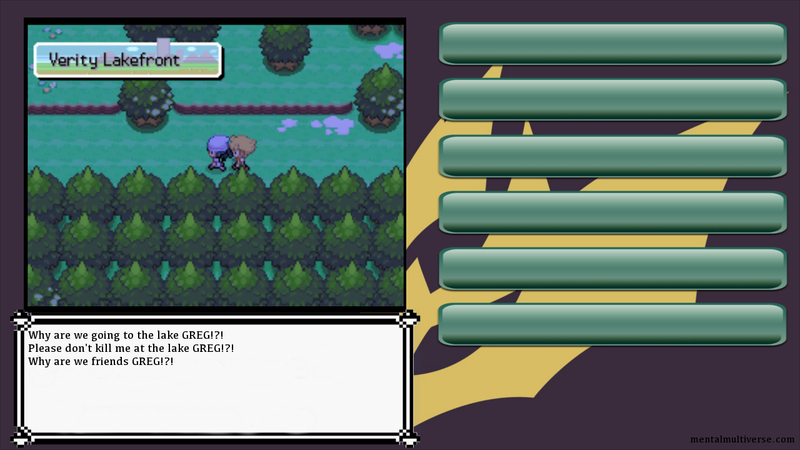 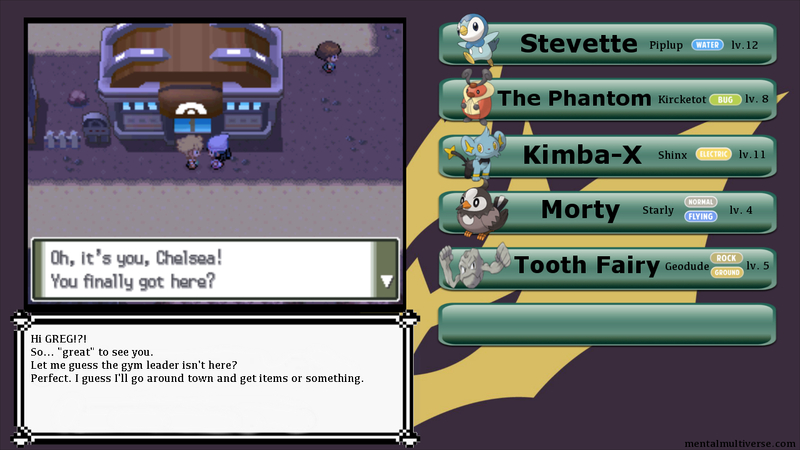 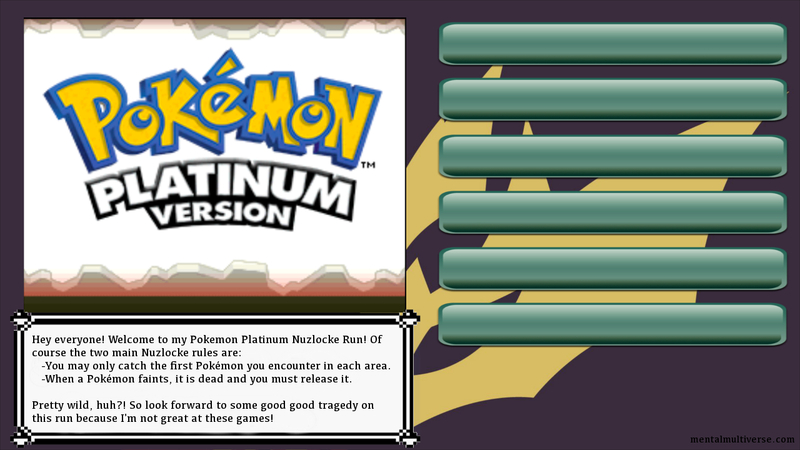 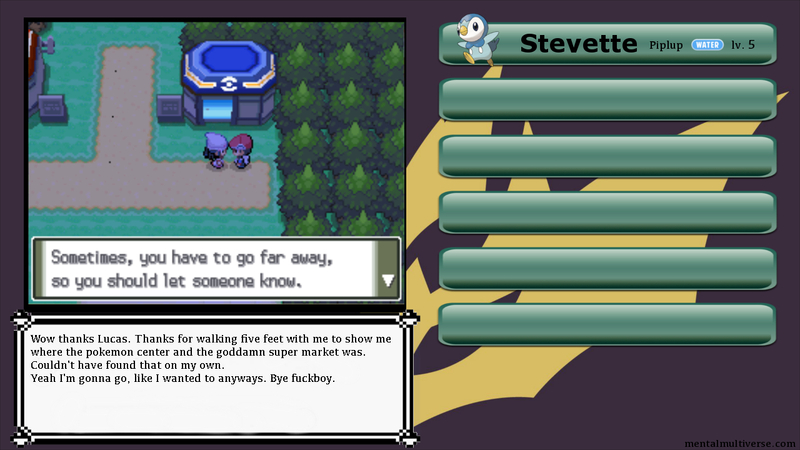 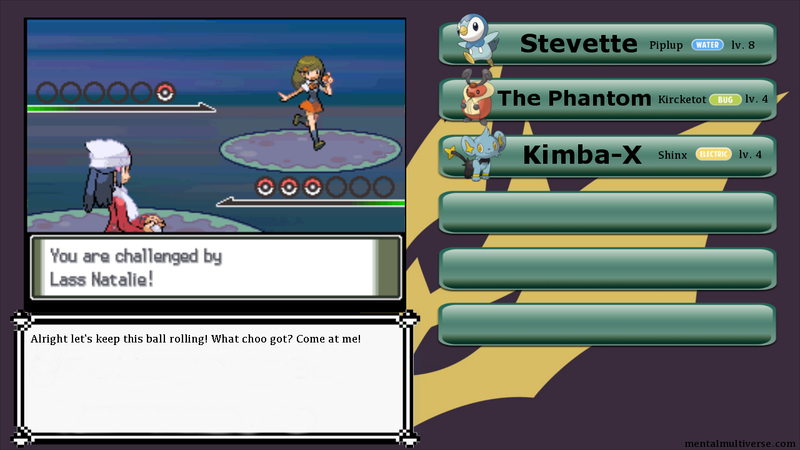 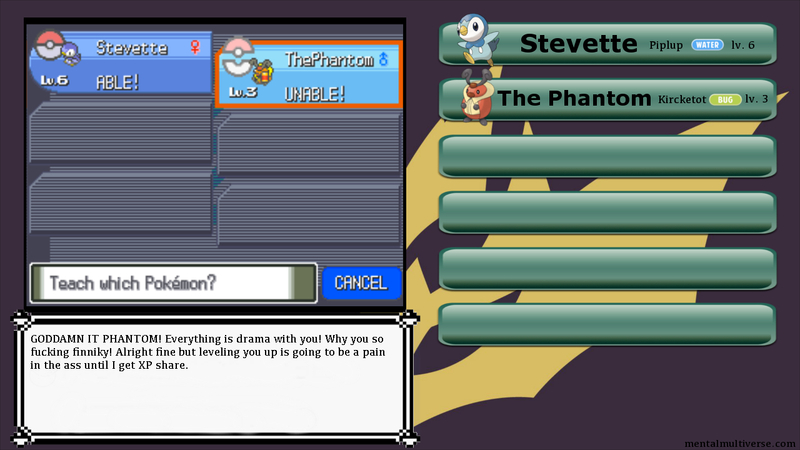 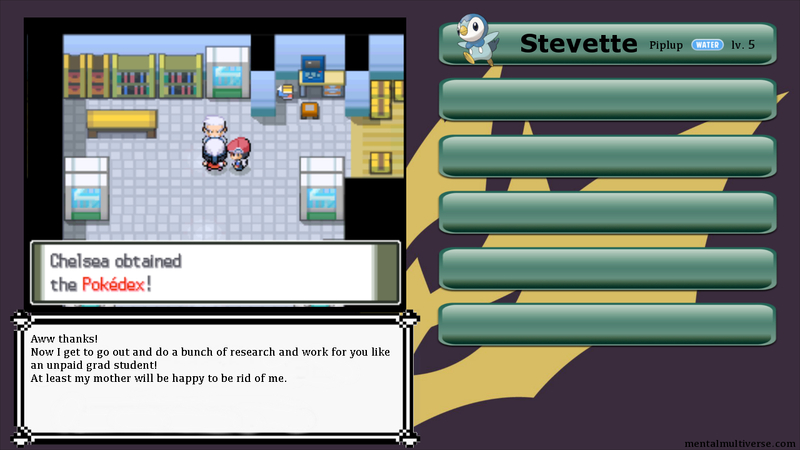 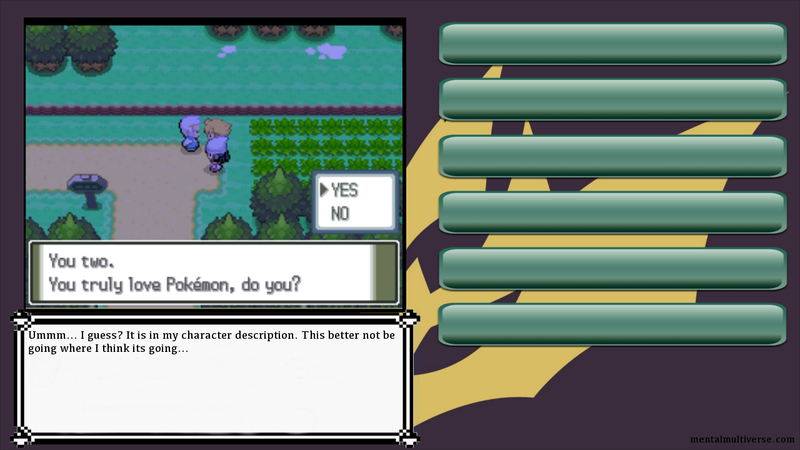 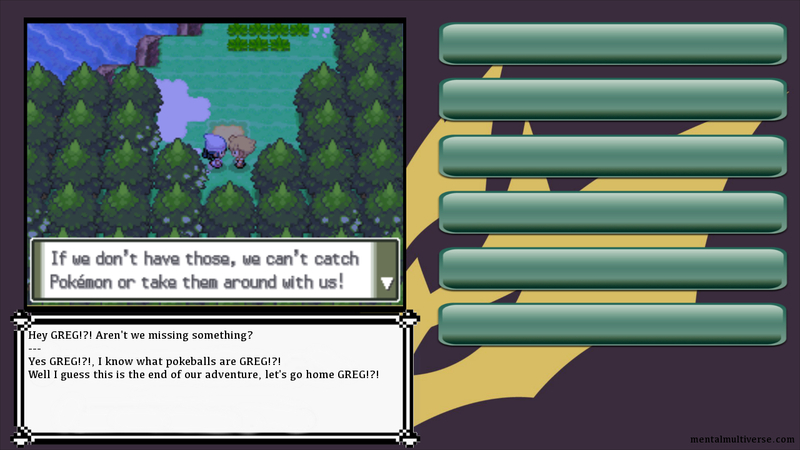 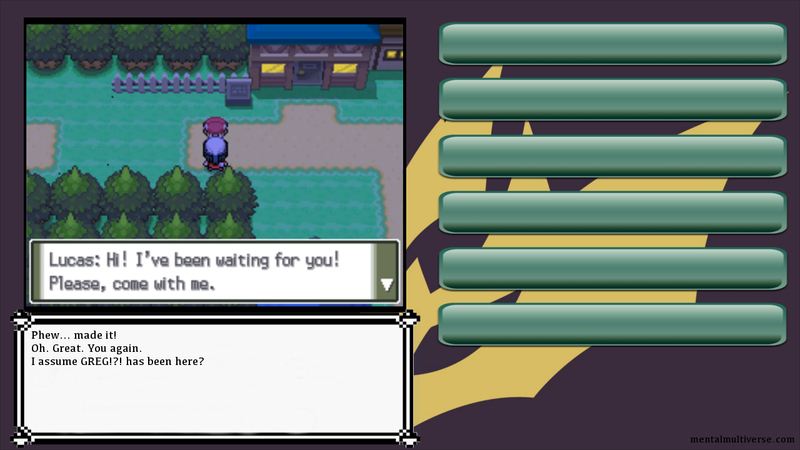 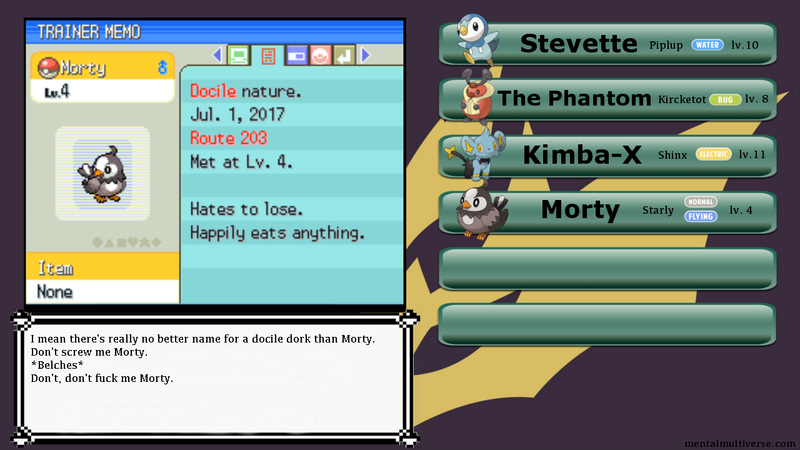 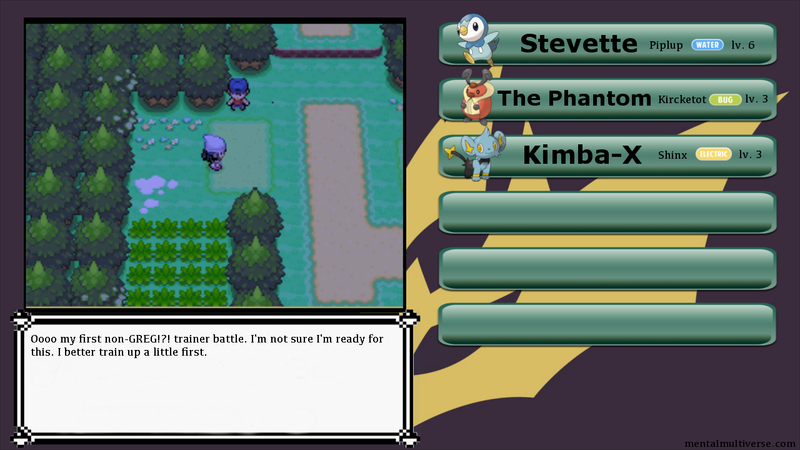 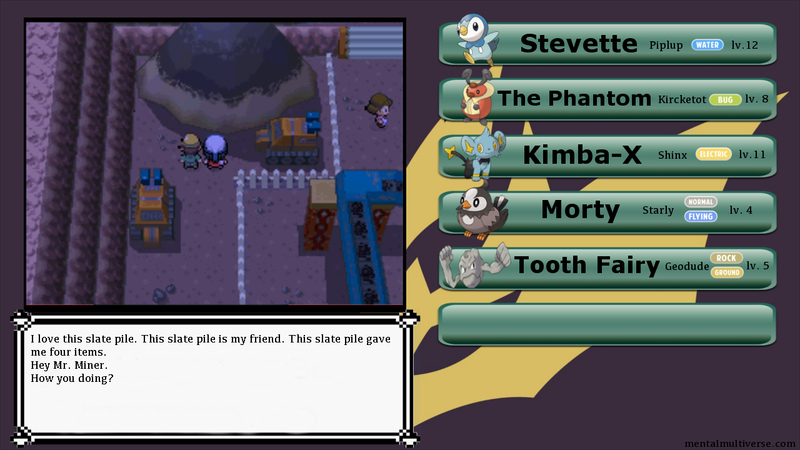 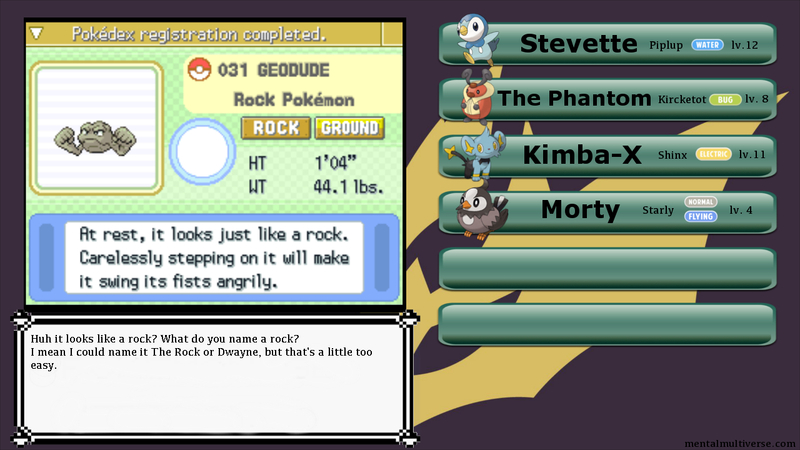 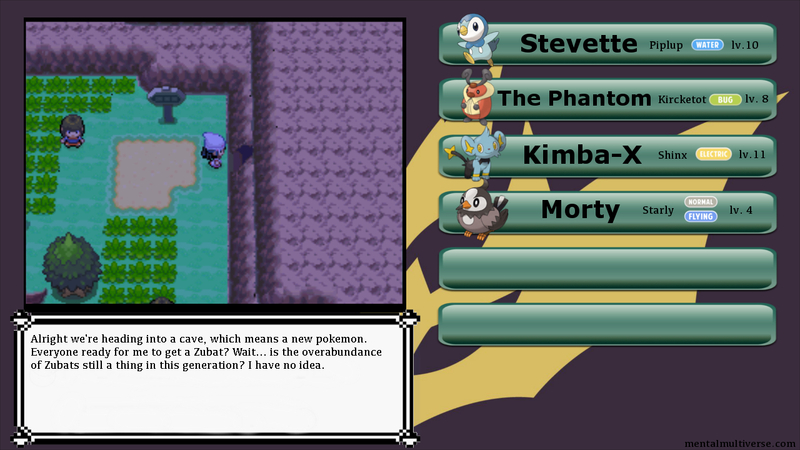 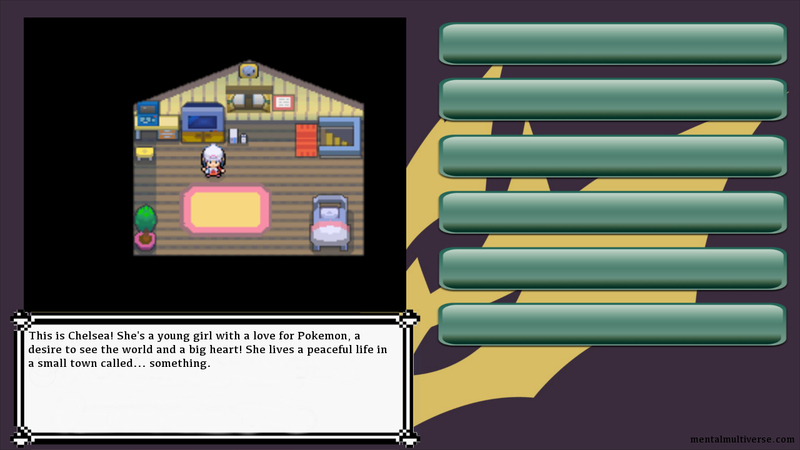 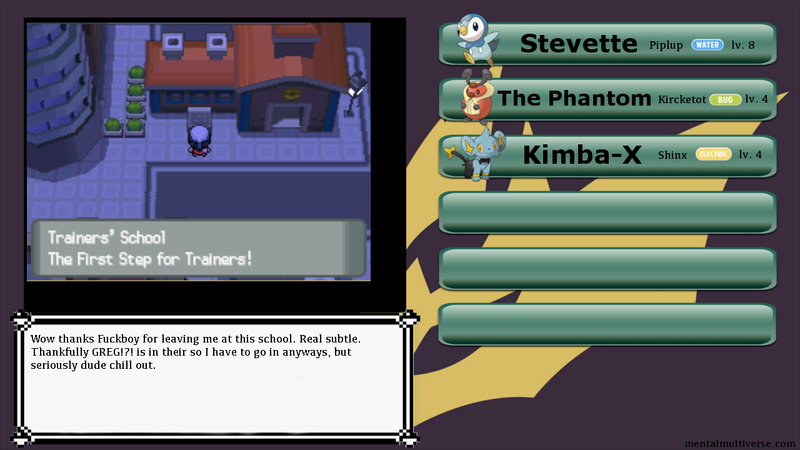 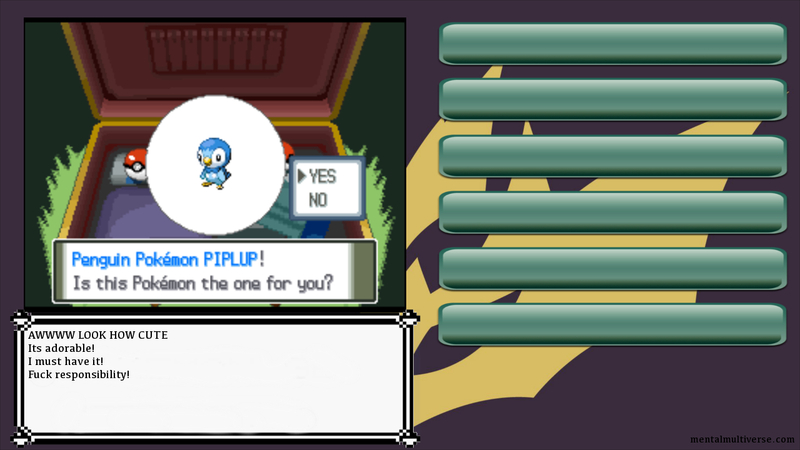 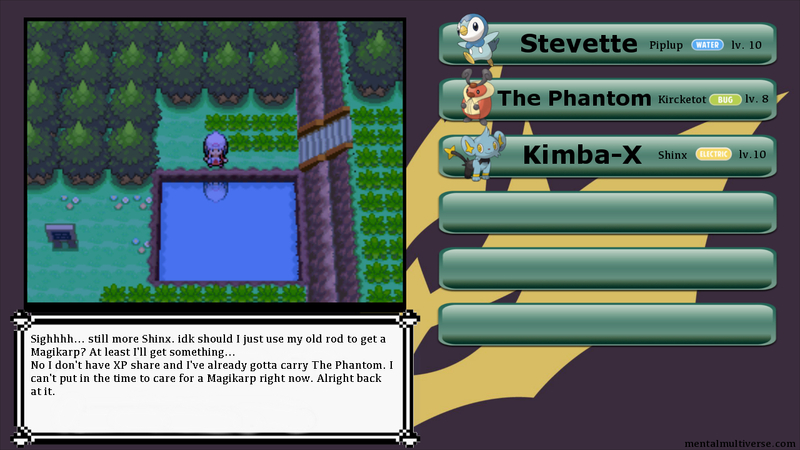 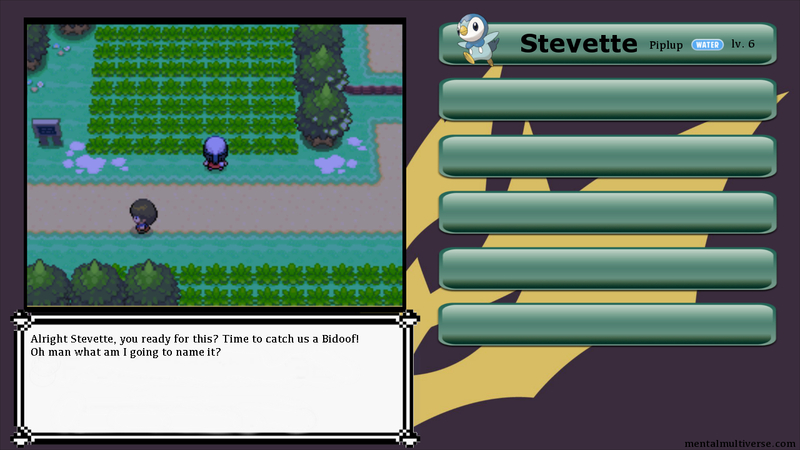 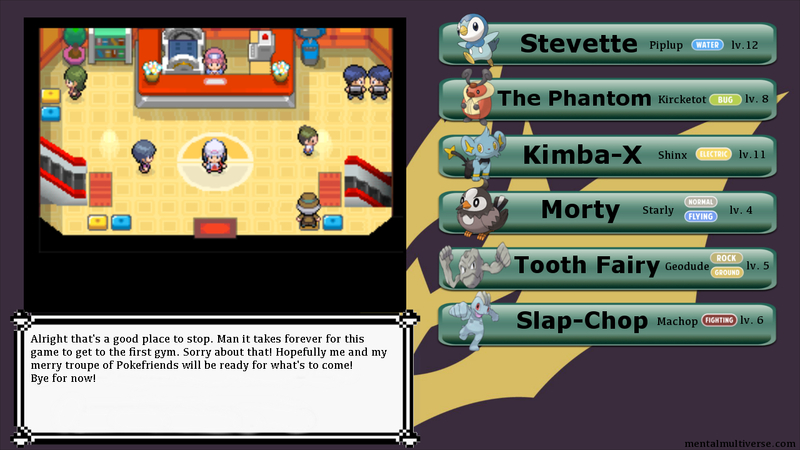 I’m doing a fun little experiment here by trying out a Nuzlocke Run in Pokemon Platinum! 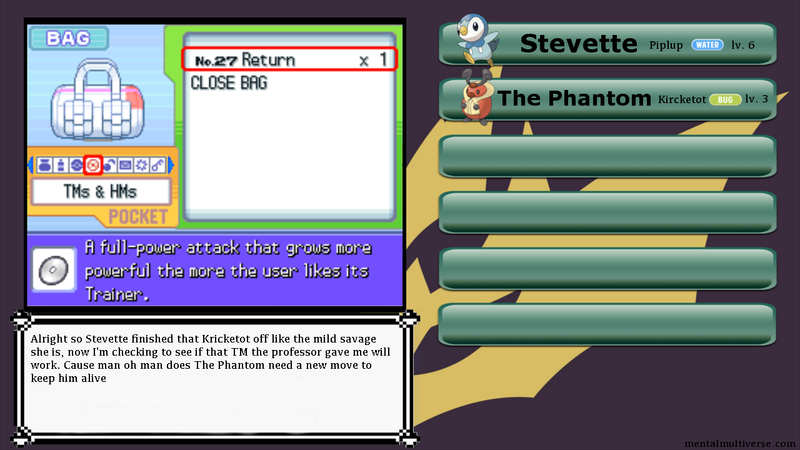 Sorry about the formatting, there’s no way to really do it well. 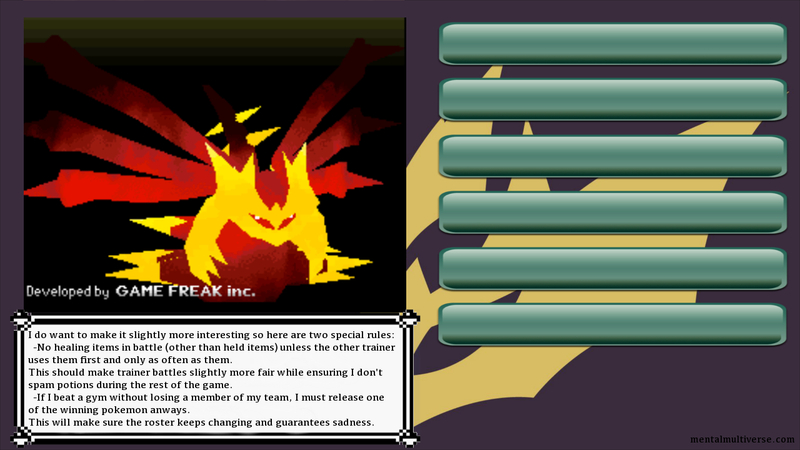 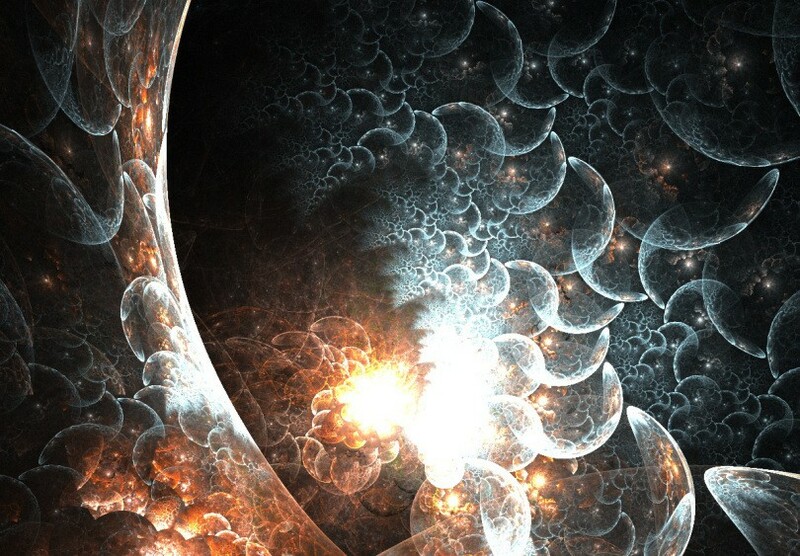 Just click on the pictures to open the image carousel. 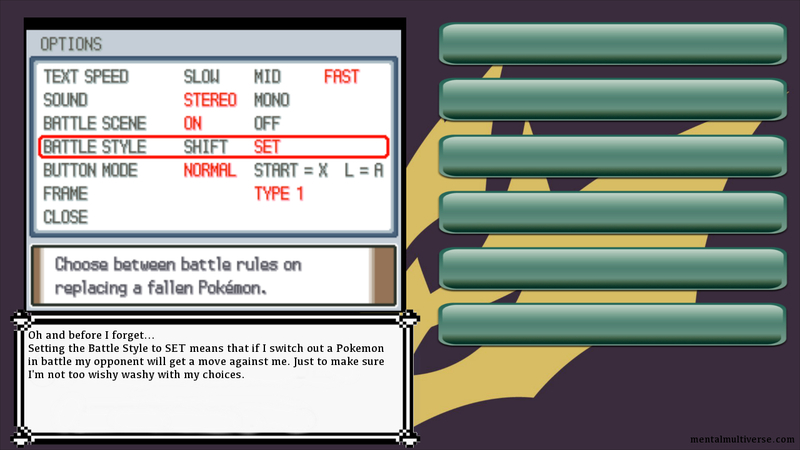 If it doesn’t work, let me know in the comments. I hope people enjoy this, it was a lot of fun and just a weird little side project for me.